Do you want to get the perfect smile you’ve always wanted? New discrete technologies are making dental braces an increasingly popular option for both youth and adults looking for orthodontics. Book a consultation with our team today. At Dr. Simon Pong, we provide a full range of orthodontic services, from traditional metal braces to new clear aligners, to various oral surgery procedures to assist with transforming your smile. Our highly-skilled and friendly orthodontists will ensure that you or your child’s experience is safe and comfortable. We understand that each of our patients’ situations is unique, which is why we also offer a free initial consultation for new patients. During this consultation, we will discuss your or your child’s specific orthodontic needs and create a plan to promote long-term dental health. We offer three different types of dental braces, which are great options for youth and adults alike. Once you’ve chosen the type of braces you want, Dr. Simon Pong can provide a customized package detailing the cost of the braces, timeline for treatment, and expected results. Traditional metal and wire braces continue to be a popular and affordable option for orthodontics. These metal braces consist of metal brackets that are glued to your teeth and tied together by wires and sometimes small rubber bands. Metal braces are proven to be effective at correcting a range of orthodontic issues. 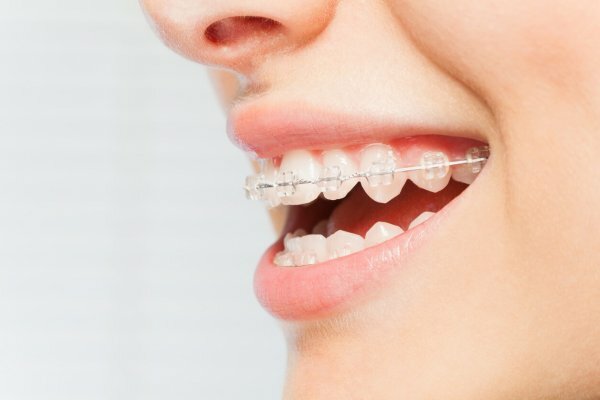 While today’s metal braces are smaller than previous types of dental braces, they can still be very obtrusive when talking, eating, or smilling — and can make teenagers in particular feel self-conscious about their appearance. 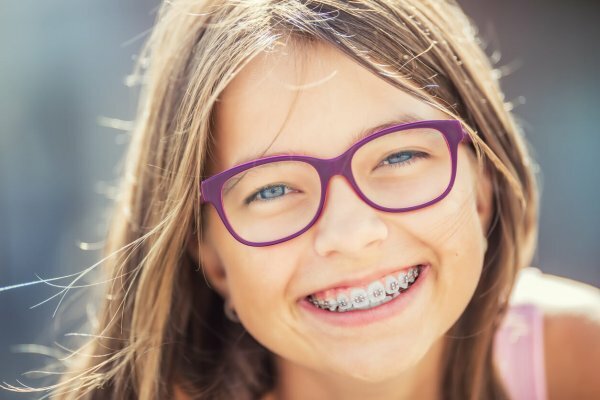 There are many ways to embrace your braces, including accessorizing with unique colours for your rubber bands. However, if you are looking for a less noticeable orthodontic solution, then both clear braces and Invisalign braces are a better options. 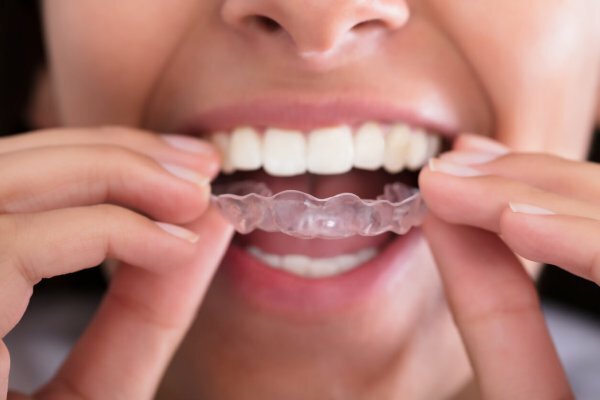 Clear braces are similar to traditional metal braces, except that they have clear plastic brackets and wires that are designed to blend into your teeth. They are equally effective at correcting orthodontic problems. Clear braces are a popular choice for children who want their braces to be less noticeable. They also have the added benefit of being less irritating for sensitive mouths. However, clear braces tend to have a risk of chipping, cracking, or staining if you do not keep them well-maintained. Invisalign® is a ground-breaking orthodontics technology and the world’s leading clear aligner. These invisible braces are designed to help to transform smiles, thanks to pioneering research in dental care. Invisalign braces are an industry-leading alternative to traditional metal and wire braces. These custom clear aligners are created from a 3D image of your teeth, so each aligner is individually trimmed to fit your gumline.